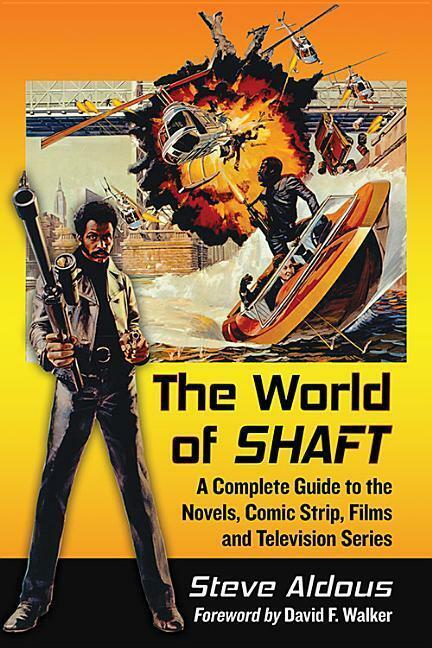 In my book The World of Shaft, I included a chapter on the proposed Shaft comic strip Ernest Tidyman had been developing with respected comic book artist Don Rico. The strip was taken as far as 28 test panels between June and December 1972. Tidyman was unable to sell the strip to the major newspapers and the idea was eventually abandoned. I featured some samples of the strip artwork in my book along with earlier tests by artist David Russell, now a storyboard artist working on major Hollywood movies. Well, whilst browsing the internet I came across a completed auction on 9 June 2017 through Profiles in History (based in Calabasas, California). In their Animation and Disneyana Auction was Lot 398: Don Rico and Ernest Tidyman signed original art for an unpublished comic strip entitled, Shaft. The guide price for the 11 finished and 6 unfinished strip panels was between $1,000 and $1,500. The lot was sold. As it was preceded by a similar lot for a strip featuring The Six Million Dollar Man – also drawn by Don Rico – so, it is a possibility these signed panels have been listed for auction by the artist’s estate or a collector. This is interesting because as far as I am aware the panels have not been widely available to view previously. I obtained copies of the full proposed strip from Ernest Tidyman’s papers as part of my research work along with earlier tests by other artists. David Russell also very kindly restored his initial test artwork, which was by far the most impressive, for inclusion in my book. The Shaft comic strip idea was an interesting one, but the Newspaper Enterprise Association’s response at the time was: “The continuity-type strip has fallen on lean days, and the episodic panel or strip is the “in” thing, comics-page wise.” In fairness the story quality of the proposed Tidyman/Rico strip was relatively weak and did not come close to matching that of stronger episodic strips of the day. It would be 2015 before John Shaft finally appeared in published comic form, via David F. Walker’s excellent series of comic books. Trade paperbacks of Shaft: A Complication Man and Shaft: Imitation of Life have been published by Dynamite Entertainment and are highly recommended. Gordon Parks’ 1971 adaptation of Ernest Tidyman’s Shaft was released on Blu-Ray in the UK on 2 October via HMV’s “premium Collection”. 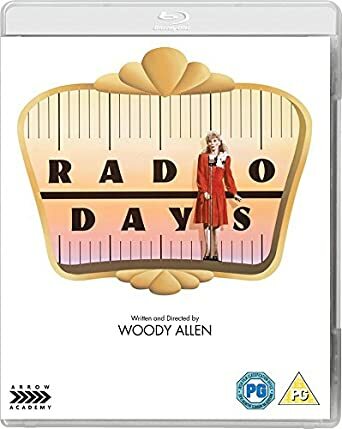 The release has led to modern viewers and critics re-appraising a film that these days is seemingly better remembered for its theme song. I am hoping Shaft’s Big Score! and Shaft in Africa will follow onto Blu-Ray soon. 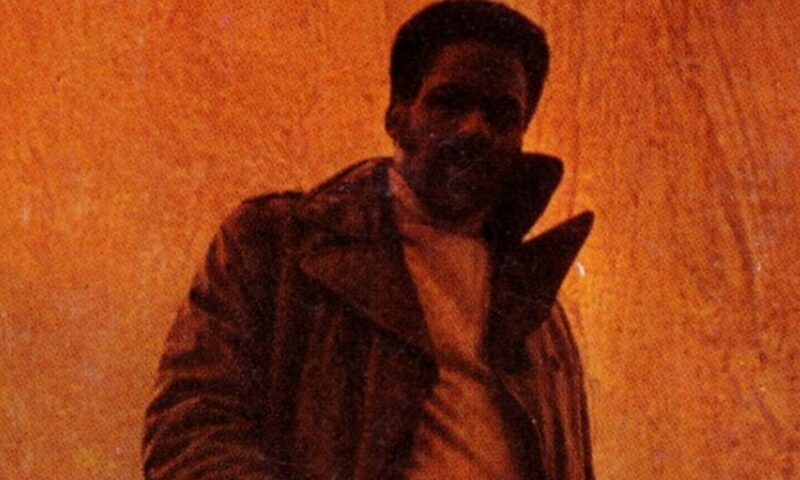 But the likelihood is if at all the trilogy will be re-released to coincide with New Line’s cinema release of the latest Shaft sequel next year. Blurb: The killing started with a heist. Five men, masked as marauders from the past, knocked off an armoured car. They left no trace, save for a single silver spur. 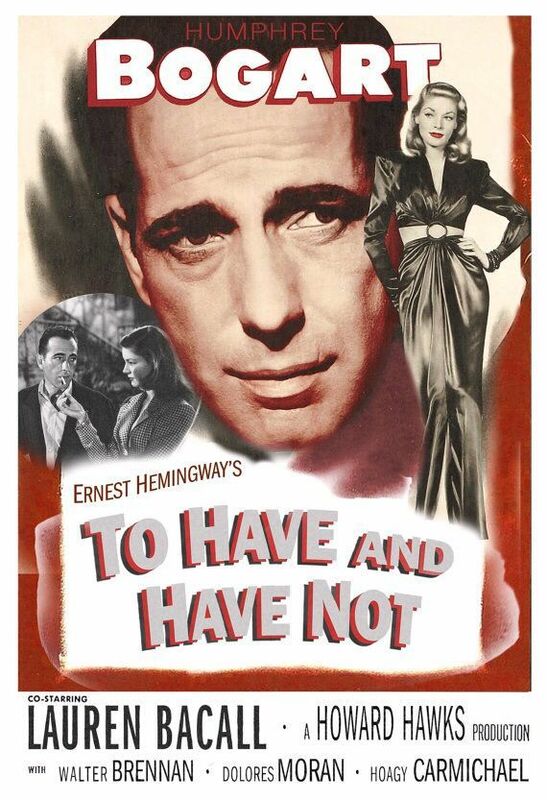 The plot was fiendishly clever, conceived by a money-hungry genius, executed by a brutal gang of desperate thieves. McCloud tracked down the band of robbers. But to stop them he had to keep them from committing another murder – his own! Having re-watched many of the McCloud TV movies from the 1970s I bought the six paperback novelisations that were published between 1973 and 1975 by Award books. Having seen four of the six stories on screen, I picked this novelisation of Glen A. Larson’s script for “Butch Cassidy Rides Again” as the start point. This is one of four of the six to be attributed to author “David Wilson” – reported to be a pseudonym for at least one writer – maybe more judging by the stylistic differences between the books. Reading the blurb you would think this was a dark, tense and violent thriller. It is not. What we have is a fairly straight-forward adaptation of Larson’s light script full of his trademark ironic humour. Larson (who worked as producer on the series) knows his main characters well, so all Wilson has to do is to let their witty dialogue tell the story and it flows through the book with little need for long descriptive passages. As such the book is a fast easy read and enjoyable, if more than a little far-fetched. In her acknowledgements, J.K. Rowling (here again writing under the pseudonym of Robert Galbraith) stated that she “can’t ever remember enjoying writing a novel more”. That is saying a lot given her success with the Harry Potter fantasy series. 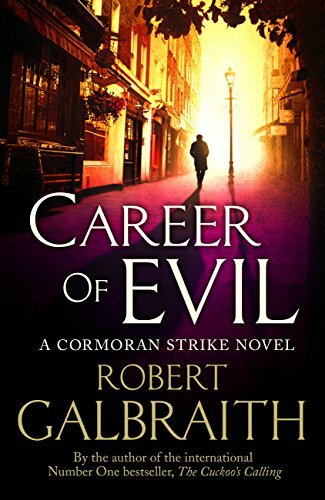 Her statement is evident in her writing of Career of Evil, the third book in her Cormoran Strike series of detective novels, which is fluid and showing a writer at the top of her game. Rowling is very much at home with her lead characters of Strike and his female partner Robin Ellacott. The plot here follows a serial killer with a grudge against Strike, who goes about dismembering his victims. It is a grisly tale, which is inter-cut with the growing professional relationship between Strike and Robin. However, this relationship is put to the test as the killer targets Robin, who’s determination to stay with the case strains her relationship with both fiancee, Matthew and with Strike himself. Where this book, like the previous ones and many of todays’ crime novels, would benefit is from tighter editing. The need by publishers to bloat volumes beyond 500 pages in order to fill up the book shelves means the day of the tight, efficient crime thriller told in half the page count seems to be over. It’s as if publishers are vying for some literary recognition through sheer quantity of the product. Whilst Rowling has more to say about her characters than others in the genre – giving them credible back stories and ongoing domestic lives – there is a seeming desire to fill the required page count. That said this is still a very enjoyable read and one that leaves you wanting more from this likeable detective duo. Deadline.com is reporting that New Line, producers of the latest Shaft sequel – mooted by some sources to be titled Son of Shaft – have made a deal with Netflix to fund half the $30m budget in exchange for international rights. The deal reportedly means Netflix will be able to stream the movie just 2 weeks after its release. The movie is due to begin production in December. Since it was announced that Jessie T. Usher would star and reports suggested the involvement of both Samuel L. Jackson and Richard Roundtree, no further announcements on casting have been made. I am keeping track of all updates on this project here.